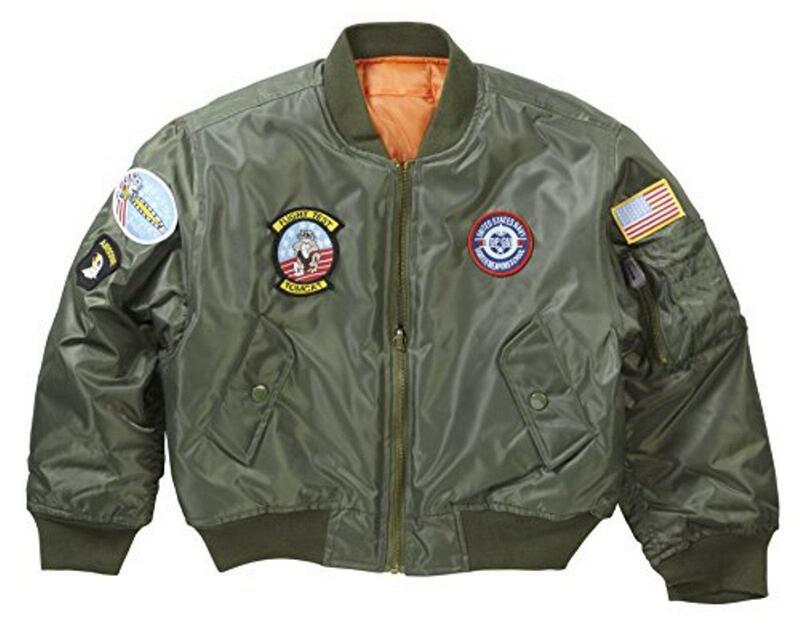 MA1 Bomber Flight Jacket Imitation of Top Gun Adult's Jacket. Available in Olive and Black. Your kids are going to love it! just wondering if the kids top gun jacket is washable?